The Robotics Business Review announced its finalists in the second annual Game Changer Awards Finalists on Oct 13, 2014. We’re excited to have Handibot listed among these robotic technology leaders. 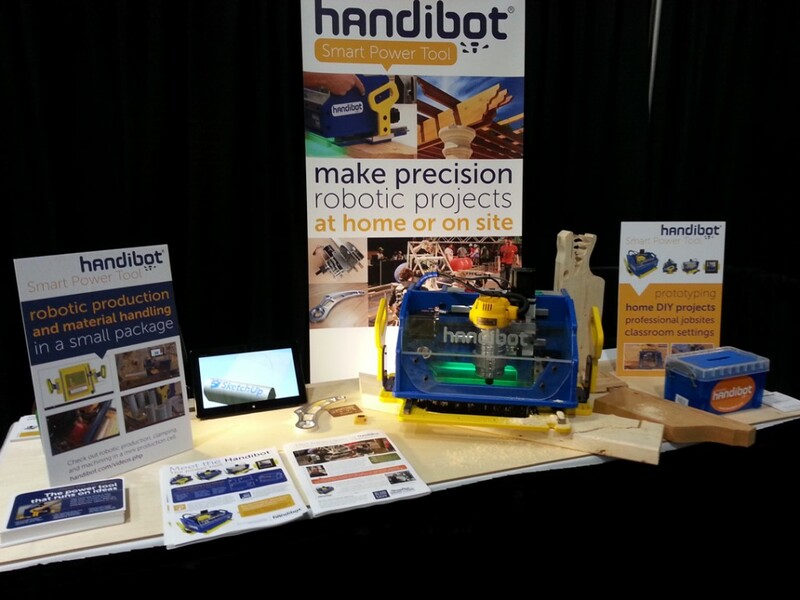 See the Handibot live at RoboBusiness (Oct. 15-17, Hynes Convention Center, Boston), the leading business development event for the global robotics market. Make sure to check out Eric Schimelpfenig of SketchThis.net’s PVC Tube Factory video.